Bulletstorm is a 2011 first-person shooter video game developed by People Can Fly and Epic Games, and is published by Electronic Arts. The game is distinguished by its sense of style and crass humor, rewarding players with points for performing increasingly ludicrous kills. Bulletstorm does not have any competitive multiplayer modes, preferring instead to include cooperative online play as well as score attack modes. It is making a different style of play in the first persons hooter away from the Call of Duty and Battfield, which is pretty dope and gives the fans something new. 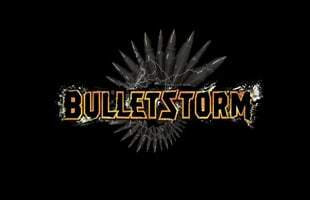 Epic Games Bailed on "Bulletstorm 2"